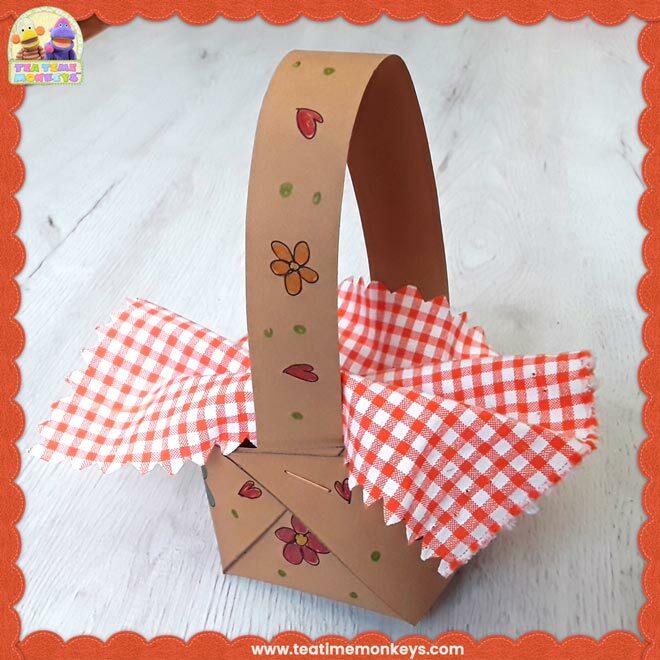 A fun way for little ones to learn numbers 0 - 12 and practice early maths skills! 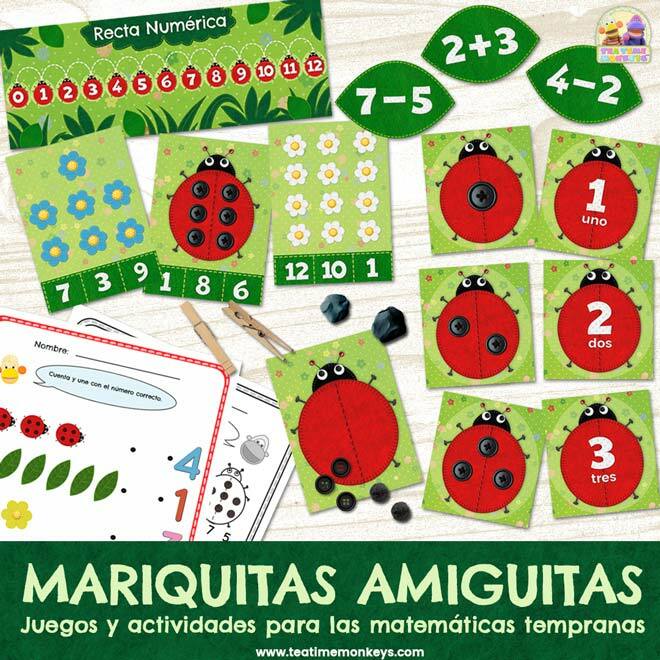 There are so many ways to use these lovely ladybirds in a preschool, kindergarten or ESL classroom. 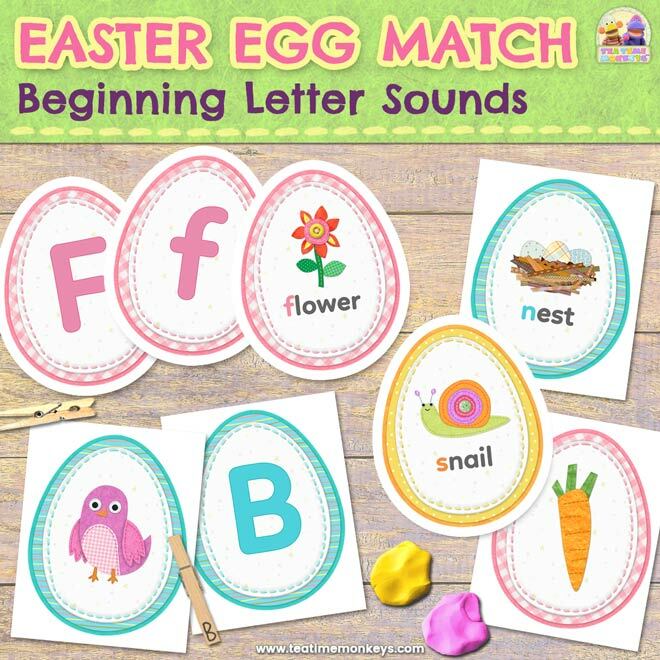 Play simple matching games with them, add them to a sensory bin, use them with manipulatives, as play dough mats, clip cards or even as wall displays. 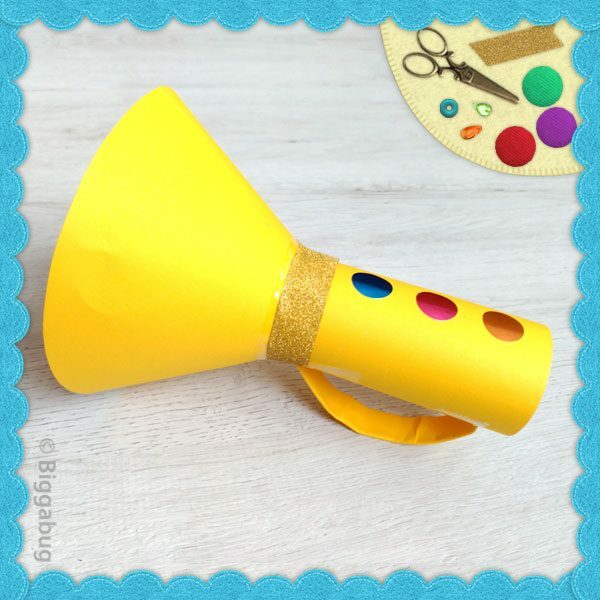 Great for spring and bug themes, or just to brighten up your classroom! 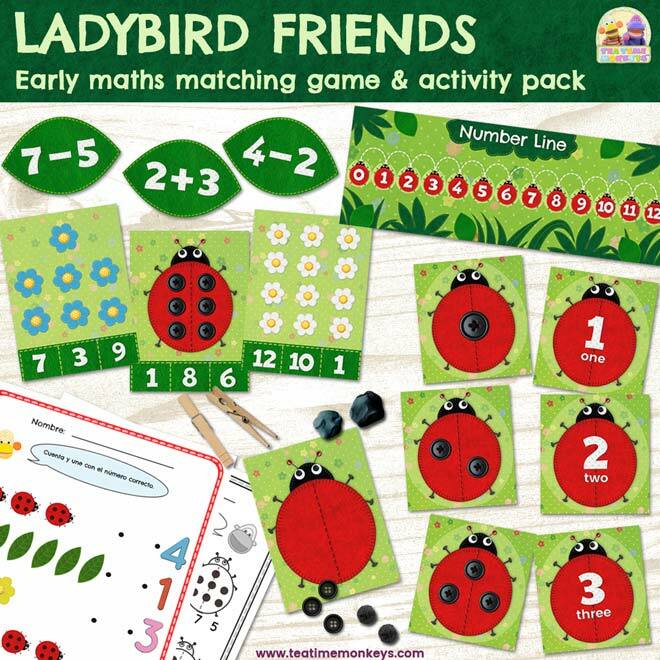 Includes 18 ladybird themed worksheets in colour and black & white to give little ones even more practice. Plus blank, editable templates you can use to create your own cards with your choice of numbers, words, additions and subtractions! Ladybird Number Line to help with additions and subtractions. 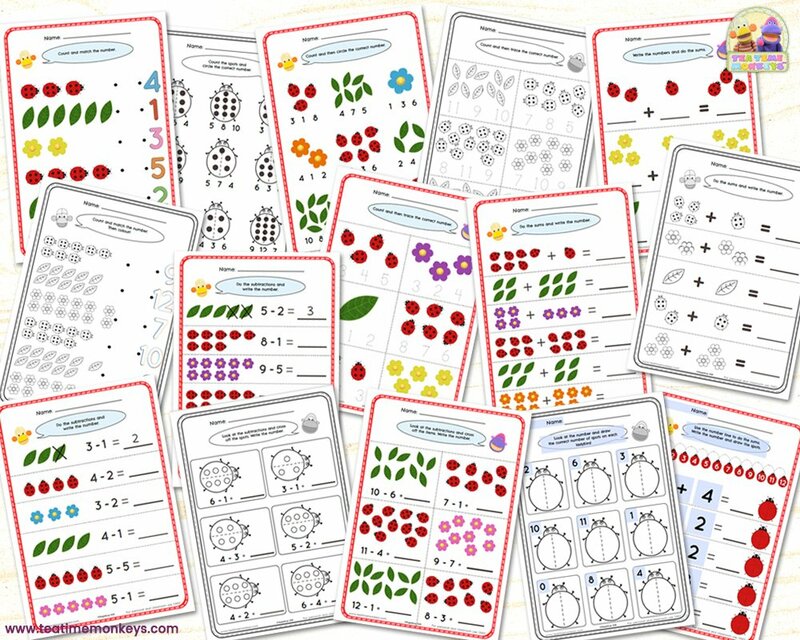 Addition and Subtraction Cards - 72 basic additions and subtractions in leaf shapes. 18 Ladybird themed worksheets in colour and black & white for more practice at counting, addition and subtraction. Includes 2 editable worksheet templates. 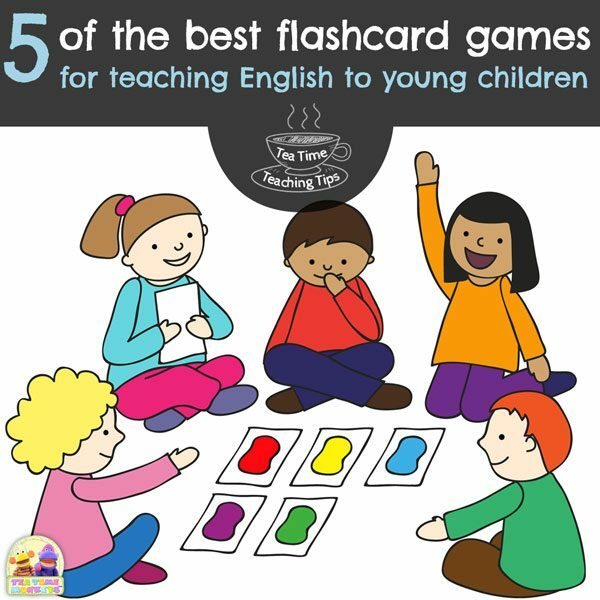 Games & Activity Ideas - 10 fun ways to use the cards! Place the ladybird counting cards face down. In turn, players turn over two cards. If they match, the player keeps that pair. If they don’t match, the cards are turned face down again and the next player has a turn. 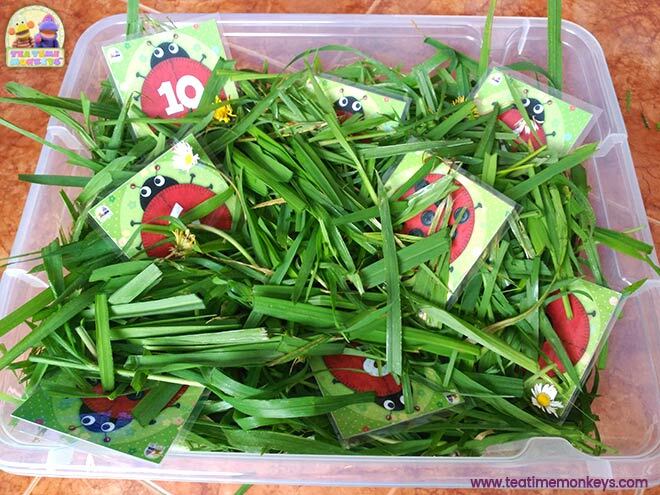 Hide the ladybird counting cards in a sensory bin. Children dig through the sensory bin to find the ladybirds with matching spots and numbers. For an insect, garden or Spring time theme fill your sensory bin with real or fake grass, leaves and flowers! If you use real grass be sure to check that no children have grass allergies beforehand. Give your child a blank ladybird and at least 12 black buttons. Choose a leaf addition or subtraction card. Choose an addition or subtraction card. 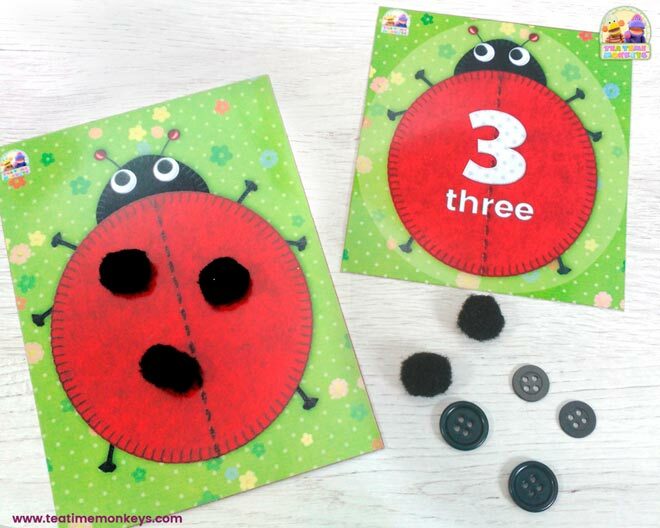 Your child can either count out the buttons according to the card (and remove them for subtractions), or use the ladybird number line to do the calculation. Then invite them to look for a card from the ladybird cards that matches the result of the sum. Stick the number line to the wall at child height. 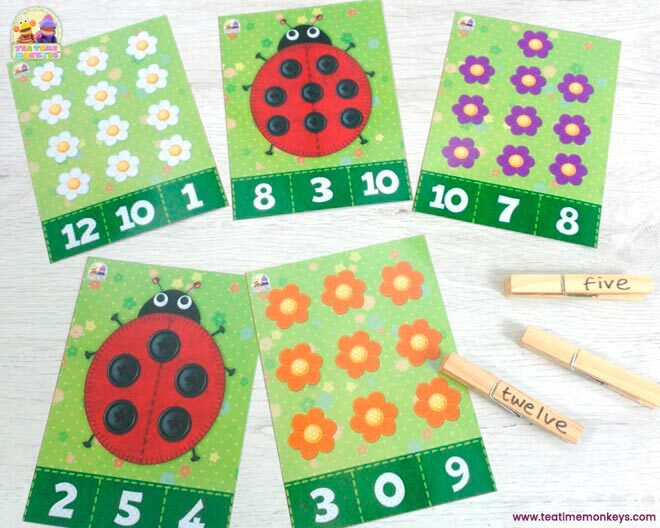 Take the ladybirds with numbers and stick them below or around the number line. 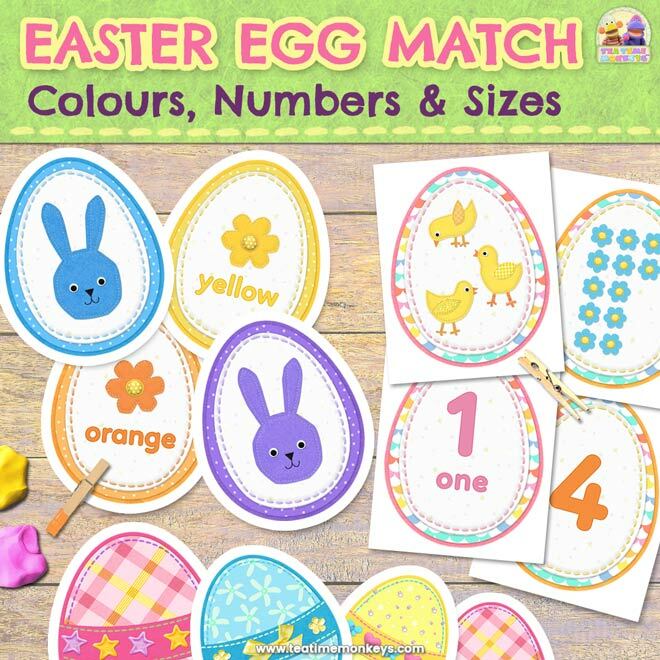 Choose a selection of leaf addition or subtraction cards and place blu-tack on the backs of each, giving one to each child. The children use the number line to do the sum and stick their leaf under the correct ladybird. 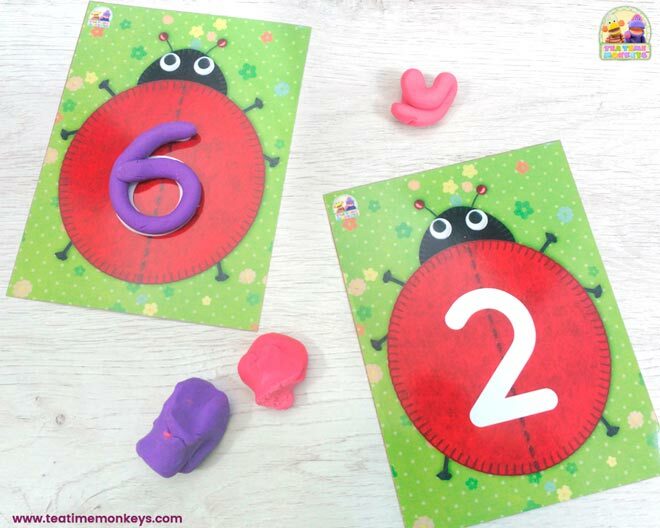 Give children a large blank ladybird and a ladybird number card. Let them stick the same number of spots to their blank ladybird with black play-dough. 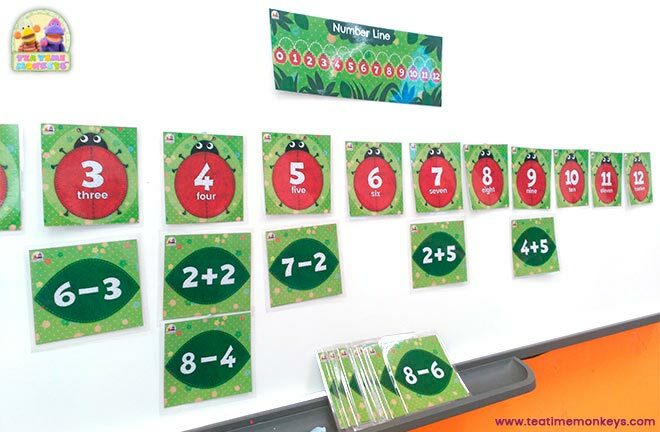 Use the editable template to type large numbers onto the ladybirds, then print and laminate. Children then use these as guides to make the numbers using play dough. You can use the ladybirds with spots as clip cards. Take 13 wooden clothes pins and write a number or word from 0 - 12 on each. 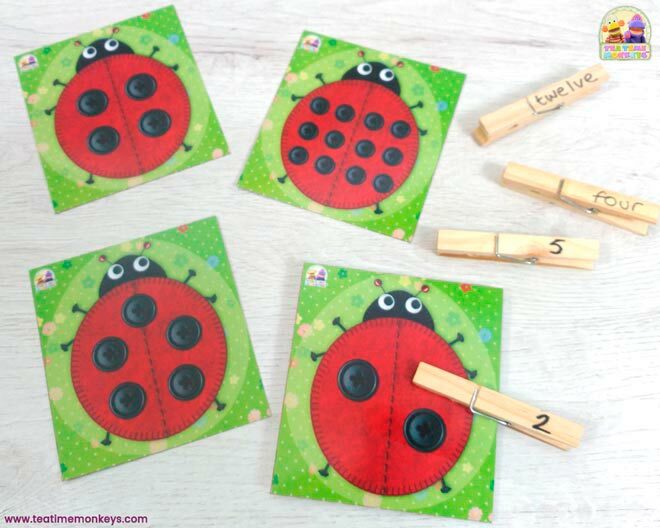 Children count the ladybirds’ spots and clip the numbered clothes pins to the correct cards. Alternatively you can use our custom clip cards. Choose ladybirds or flowers, or mix and match! 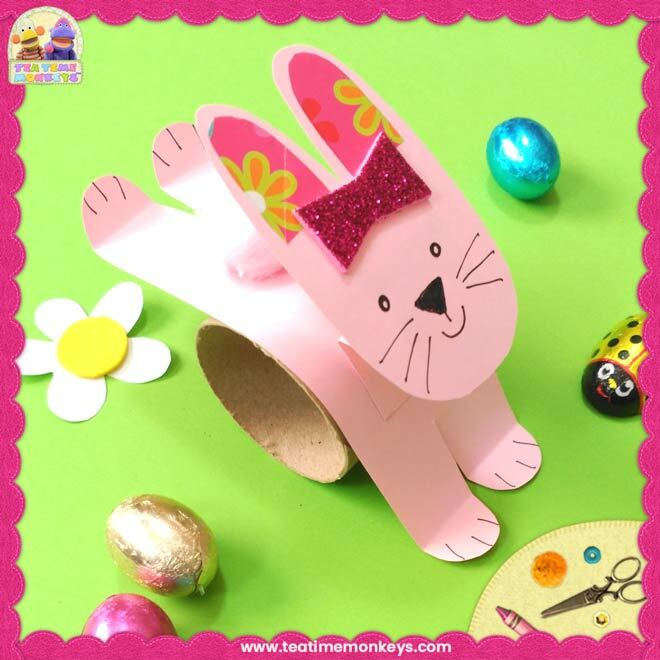 Then give your child some clothes pins or paper clips which they can clip to the correct number on the card. More game and activity ideas are included in the pack. The cards are very versatile and there are really endless ways to use them! 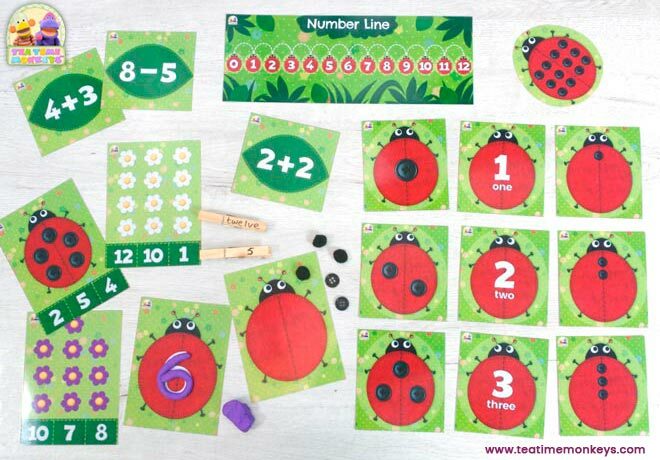 You can also print blank ladybirds to use with manipulatives (buttons, play dough or pompoms) or create ladybirds and leaves with your own choice of numbers, number words, additions and subtractions using the editable templates. 18 worksheets in both colour and black & white! You can photocopy for single use, or laminate them to create re-useable worksheets for use with a dry erase marker. Worksheets include sets to practice counting from 0 - 12, addition, and subtraction. There are also two editable worksheets!